The Hungarian based Wizz Air, the largest low-cost airline in Central and Eastern Europe will be rapidly expanding it's UK operations after it announced this week it had snapped up former Monarch' Airlines slots at Luton. The super budget carrier purchased a large number of take-off and landing slots at London Luton and will also increase its based aircraft there from five to seven. 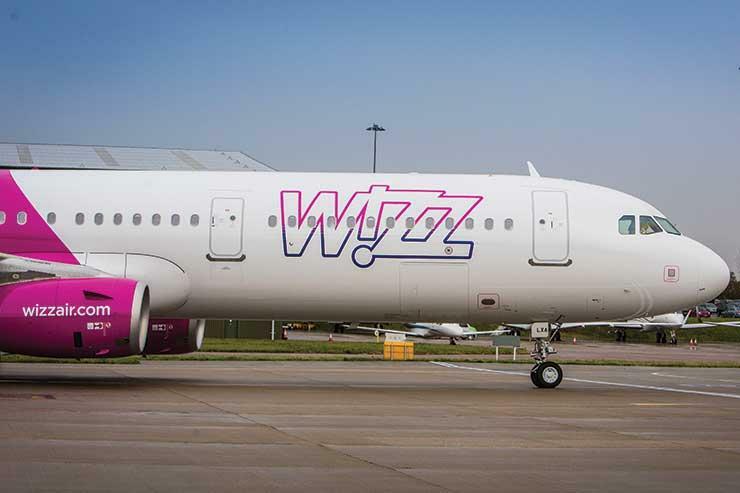 This new investment will see Wizz Air’s capacity in its London Luton base increase by 18% year on year, to a total of 7.1 million seats in 2018. There will be more than 10,000 additional low fare seats available on 28 new additional flights departing every week from London Luton airport to some of Europe’s most exciting and less-discovered destinations. Wizz Air will also be recruiting an addition 70 members of staff for the expanded base at Luton.